We view each student and its parents as a sole – with their own individual needs, thoughts, aspirations, requirements and feelings. It is CHAMPS BRICKELL endeavor to address each of these areas with guidance, love, understanding and care. Why was CHAMPS BRICKELL created? 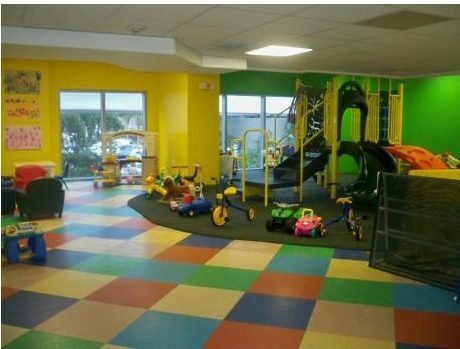 CHAMPS BRICKELL, aware of the forthcoming family-oriented apartment buildings in the area, recognized the need to provide a state-of-the-art facility to offer the care and environment best suited to the needs of the children of families settling in the Brickell area.